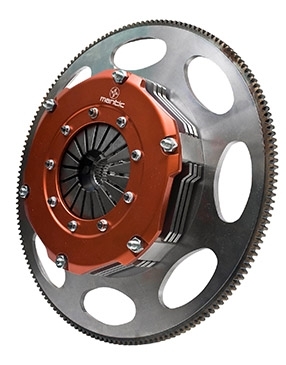 Mantic Clutch is the performance clutch division of Clutch Industries (CI) which is a full service clutch manufacturer, manufacturing clutch kits, clutch cover assemblies, clutch plates and flywheels. With more than 60 years of Australian design, development and manufacturing experience, we have become the largest and most experienced clutch manufacturer in Australia. We are uniquely placed in terms of both experience and capabilities to provide the widest range of professionally engineered products in the market today. 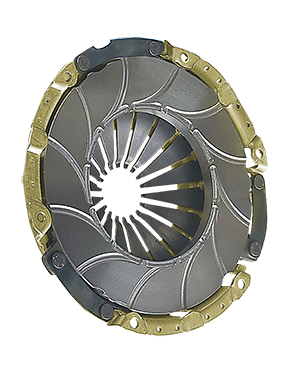 Mantic Clutch is known for its bold innovation, through identifying our core competencies, we have been able to leverage our strengths and compete successfully in both Australia and overseas markets. 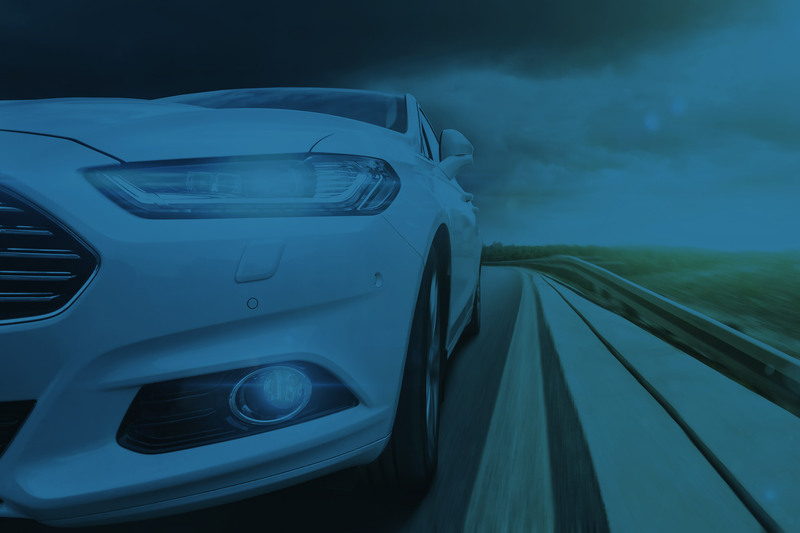 An extensive Research and Development (R&D) department with highly experienced engineering and innovation capabilities enabling us to differentiate ourselves from competitors in both product and services.